Apple’s October 30 event is just hours away, but tomorrow will bring us not only new products, but the next version of Apple’s operating system for mobile devices. iOS 12.1 has been in beta for a while, and recently made its way onto Apple’s official iPhone user guide, which usually indicates that it’s in the final stages of development. Besides that, information coming from 9to5mac points out that carriers have been preparing to deploy the update starting October 30, which coincides with previous expectations. 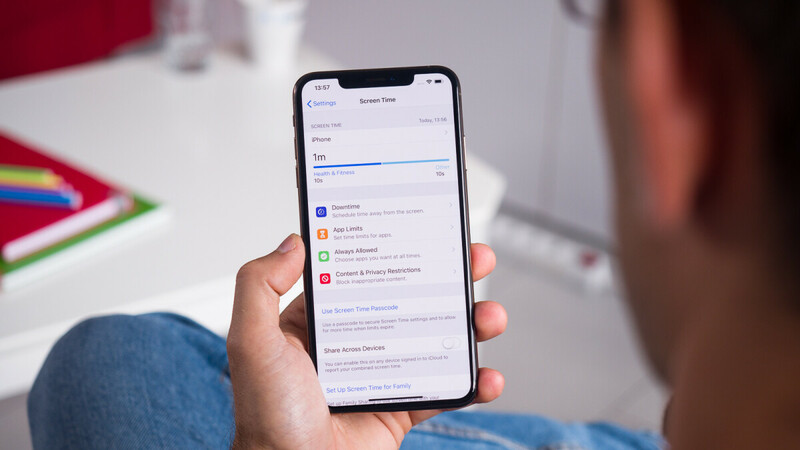 One of the biggest new features coming with iOS 12.1 is the enabling of the eSIM functionality that’s available for all 2018 iPhone models. The eSIM is a chip within the phone that allows it to work with two different carriers (or two contracts on the same carrier) at the same time. This dual SIM support is a first for iPhones and will allow users more flexibility in the way they use their devices. From having the same phone for work and personal use, to using data plans from different carriers for better coverage during your travels, the option for a second SIM will be a game changer for many Apple users. This news might get a slight chuckle from Android users that have had dual SIM phones available to them for year, but the eSIM provides some extra convenience, since it removes the need for a physical card that you put inside your phone. Instead, all you need to do is scan a QR code provided by your carrier or activate it from the app from which you manage your mobile contract. Besides eSIM, there are a few more things coming with iOS 12.1: Group FaceTime, adjustable bokeh effect, a fix for the infamous “Beautygate” and more. You can tune in tomorrow and watch Apple’s event live to see all the goodies it has in store for us. iOS 12 is a lot better than iOS 11 when it comes to bugs. I think they were originally planning the iPad Pro and a lot of the features at last months event, but when they couldn’t get the multi-FaceTime feature to work they pushed back the release of iOS 12.1 and the new iPads til this week. It makes sense: you can’t really show off FaceTime with 32 people on a phone. It makes more sense to show off the feature on a larger tablet. I do have one question regarding to eSIM. Currently I'm using T-mobile and I do have couple phones that I'd like to switch between(just for fun). If I enable eSIM on T-mobile, will my current "regular" T-mobile nano-SIM cease to function?